I love to cook. But since the Christmas party (where I cooked for 250 people) I have not made cooking a priority. Well, that is going to change. 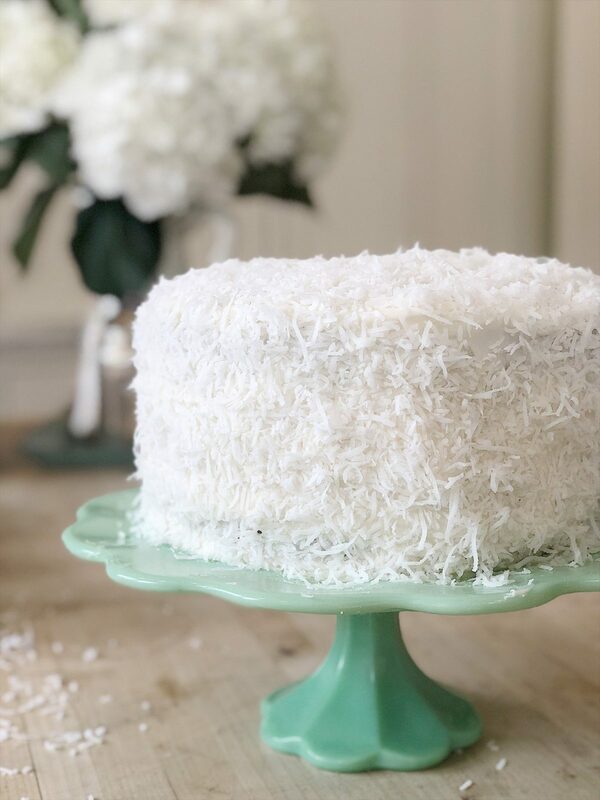 On Easter, I tried a new recipe called The Best Coconut Cake Ever. And it really was the best.